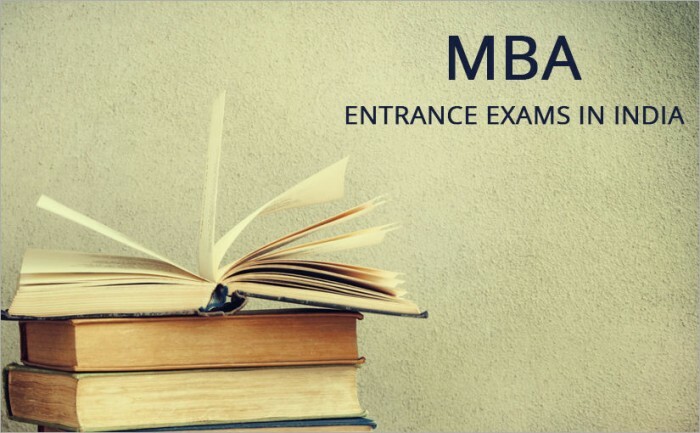 MBA Entrance exam dates 2018 for admission to MBA 2019-21 batch in IIMs, XLRI, Symbiosis, FMS, and other top MBA colleges have been announced. While IIM-CAT 2018 is on Nov 25, the XLRI-XAT 2019 is on January 6, 2019. Besides, MBA Exams important dates for some of the other MBA entrance exams like IIFT 2018, SNAP 2018, NMAT by GMAC 2018, XAT 2019, MAT September 2018 are also announced now. Apart from eight popular national level MBA entrance exams in MBA Entrance Exam Calendar like CAT, XAT, NMAT, SNAP, MAT, ATMA, CMAT, there are many State level and Institute specific MBA entrance exams to be held for MBA admission 2019-21 batch. The MBA entrance exam dates and schedule 2018 for them are either announced or to be announced shortly. MBA entrance exam dates 2018 are announced along with the release of MBA entrance exams 2018 notification by the respective exam conducting authority. There are National Level, State Level and Institute Level MBA Entrance Exams leading to MBA admission in more than 3000 MBA colleges in India. Following are the MBA colleges corresponding to them are the different MBA Entrance Exams scores of which are accepted by these colleges. It may be noted that the MBA entrance exam dates and schedule 2018 for some of the National level entrance tests like CAT, IIFT, CMAT, NMAT by GMAC, MAT, ATMA change from exam to exam, the MBA exam dates for few other MBA exams like SNAP, XAT are traditionally fixed and are rarely changed. MBA Entrance Exam dates and schedule 2018 for state level MAHCET 2019, TS-ICET, AP-ICET, PGCET, KMAT, TANCET is over. The schedule for these MBA entrance exams 2019 will be announced in January/February onwards.